Some highlights (not comprehensive) of activities you could join, right now, in South County: the Democratic Town Committees are gathering signatures to help our candidates get on the 2018 ballot. Our two Swing Left groups, Green Tea and Catskills Freedom Network, are preparing to help flip John Faso's NY19 Congressional seat, just over the border, in November. Lift Every Vote is working to pull Automatic Voter Registration over the finish line in MA and working to teach others how to defend our 2018 elections against tampering. Our MA-NH Code Blue Regional group is organizing Get Out The Vote work for critical special elections, right now, both regionally and elsewhere, specifically working to flip Congressional District PA 18, whose special election in 4 weeks. The Mass Women's Political Caucus is gearing up to fundraise and help elect women candidates in 2018. SWING LEFT A national network of over 300K volunteers supporting Democratic candidates in swing districts with the goal of taking back the House in 2018. CODE BLUE is a national 25K volunteer organization that works to support, and get out the vote for, candidates for state office nationwide. SISTER DISTRICT PROJECT We match blue volunteers with swing districts to get Dems elected nationwide. Join us to support state races now! 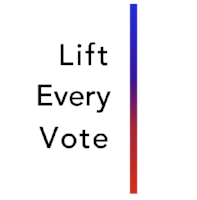 LIFT EVERY VOTE We teach activists how to work on voting: to defend fair elections, and to work towards structural voting reform, both locally and across state lines. 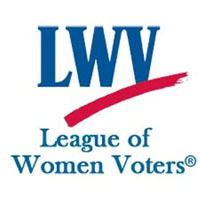 LEAGUE OF WOMEN VOTERS OF MASSACHUSETTS Encouraging the active and informed participation of citizens in their government. 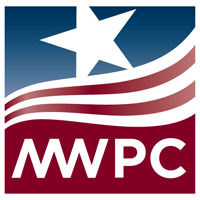 MASSACHUSETTS WOMEN'S POLITICAL CAUCUS A nonpartisan organization working to increase the number of women appointed and elected to public office and public policy positions. 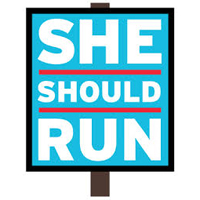 SHE SHOULD RUN She Should Run provides women with the encouragement and resources they need to run for office. EMERGE MA Emerge Massachusetts is the premier training program for Democratic women. We inspire women to run and we hone their skills to win. EMILY'S LIST We ignite change by getting pro-choice Democratic women elected to office. WESTERN MASSACHUSETTS YOUNG DEMOCRATS A division of the Young Democrats of Massachusetts (YDMA) dedicated to electing Democrats on the local, state, and federal levels. BDB is the county-wide democratic organization, covering North and South Berkshire county. 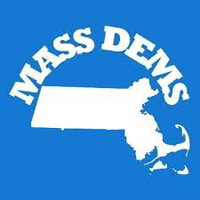 MASS DEMS Massachusetts Democrats are working for a sustainable economy, and committed to fairness - in how we run the party, in the policies we advocate for, and in the government our Representatives are working to create. Join us! the Stonewall Democrats of Massachusetts. BERKSHIRE WOMEN'S ACTION GROUP We are a dedicated group of women and men who work to impact elections and voting, and on three policy areas: education, immigration, and environment. CATSKILLS FREEDOM NETWORK a Swing Left Group working to replace John Faso in NY 19. Fundraising, canvassing, letter to the editors. GREEN TEA PARTY GB The Green Tea Party promotes environmental protection and healthy, sustainable development in the Berkshires. 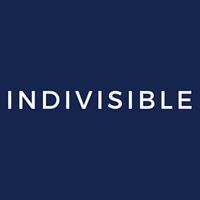 INDIVISIBLE PITTSFIELD Locally-based group resisting the Trump agenda with actions. 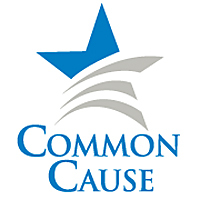 COMMON CAUSE Working for open, honest, and accountable democracy in Massachusetts and beyond since 1970. PROGRESSIVE MA Building and strengthening the progressive grassroots across MA. OUR REVOLUTION is working to reclaim democracy for the working people of our country. 350 A global movement that's inspiring the world to rise to the challenge of the climate crisis.